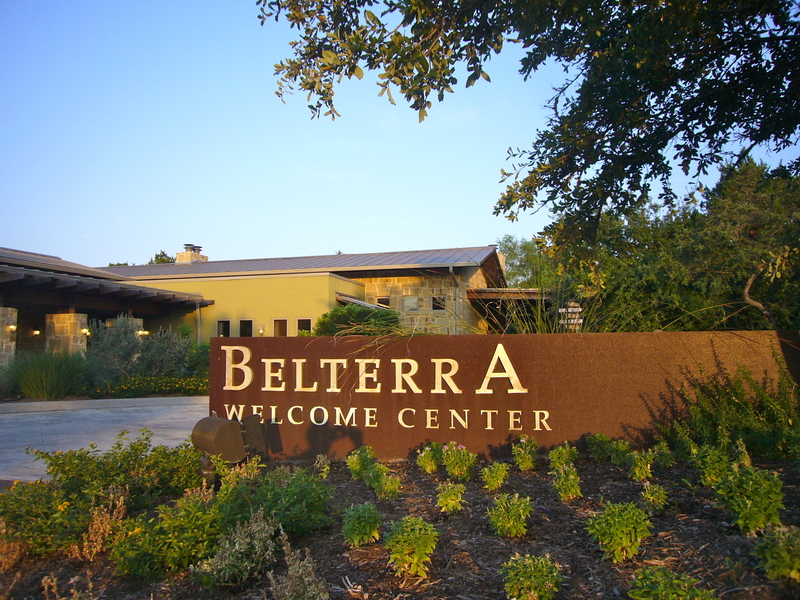 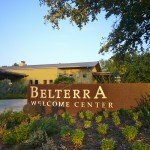 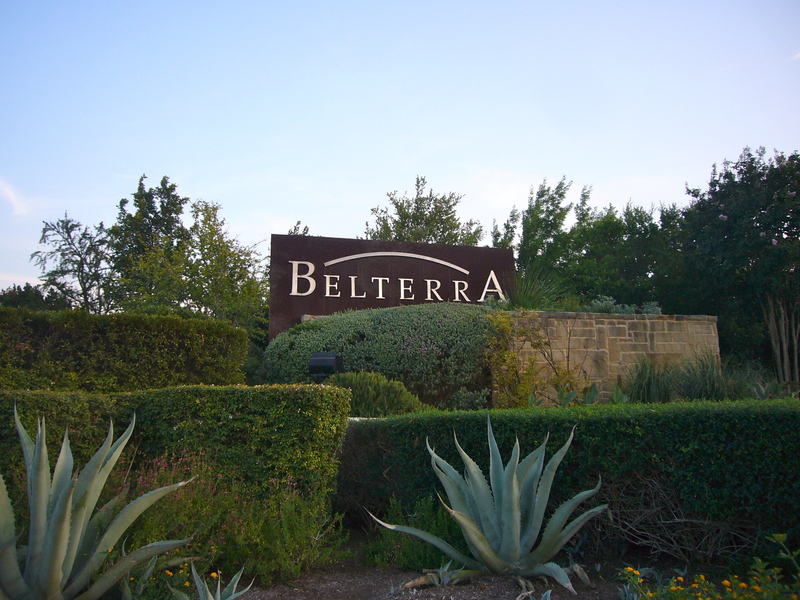 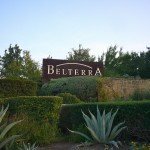 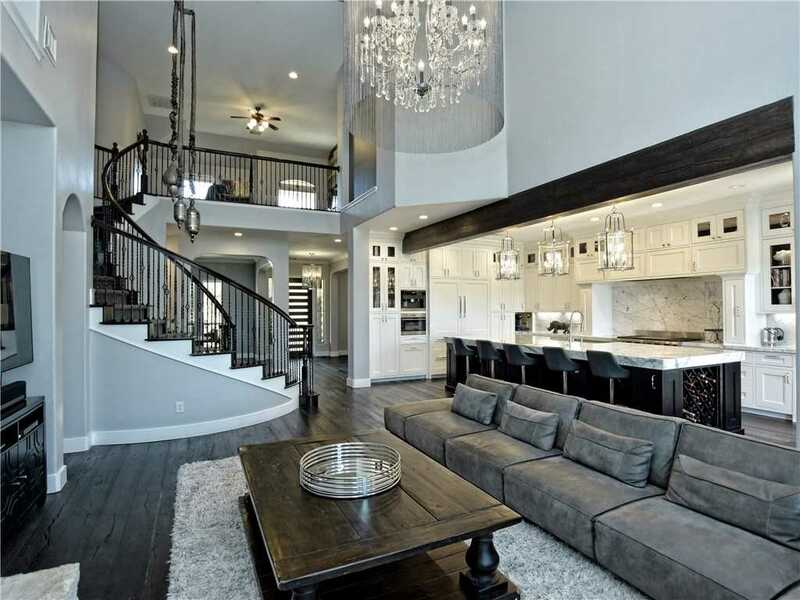 Welcome to Belterra, one of city's premier master-planned communities featuring newer homes! 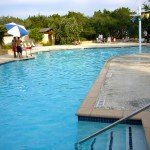 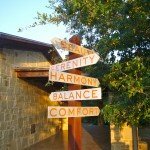 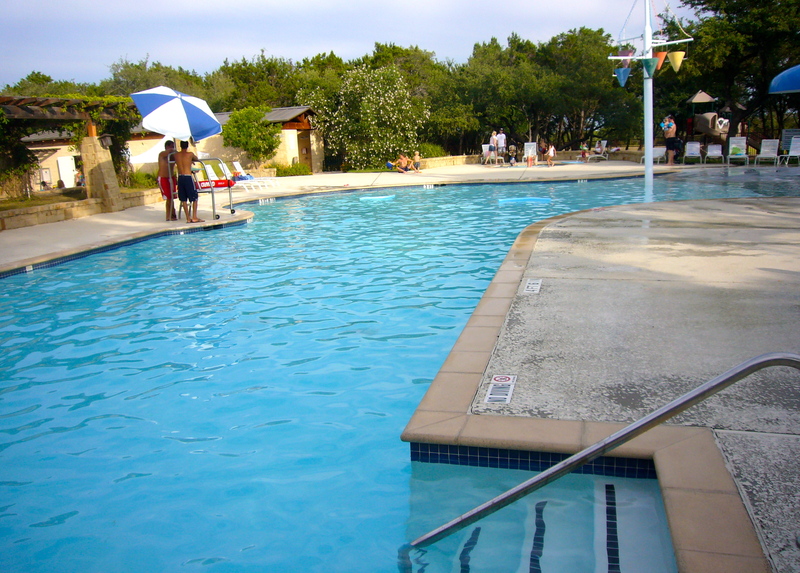 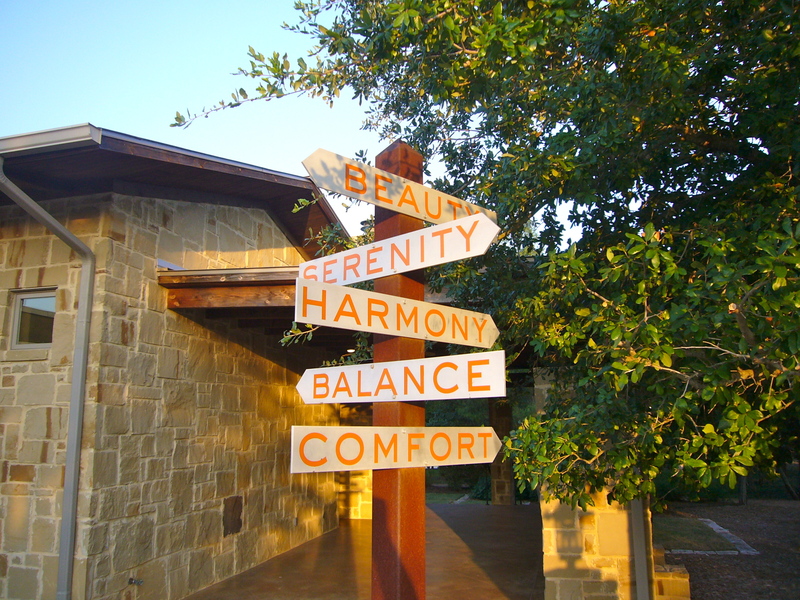 It's located between downtown Austin and Dripping Springs in the pristine Texas Hill Country. 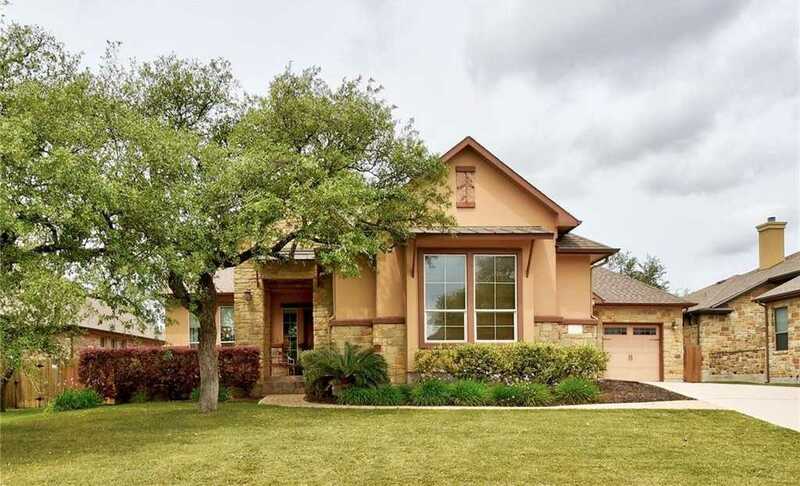 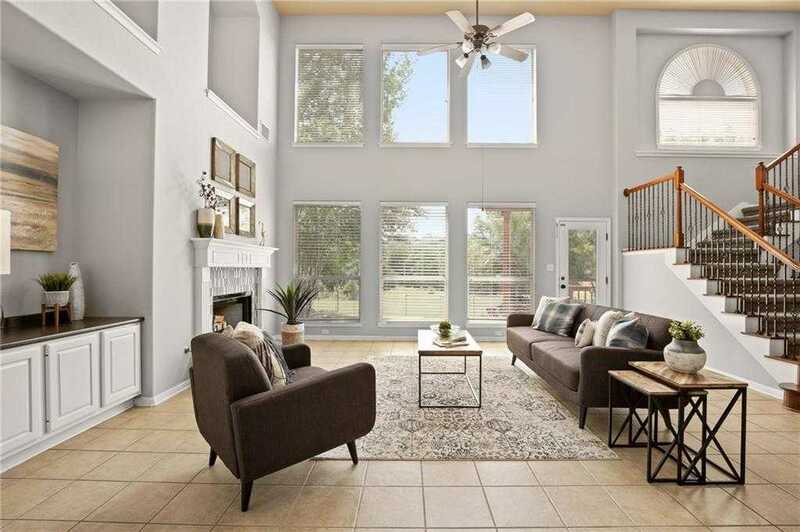 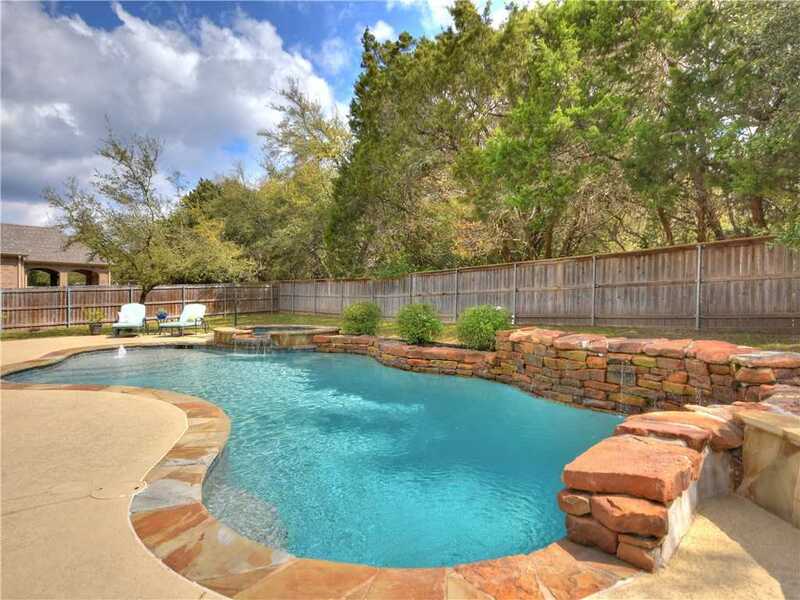 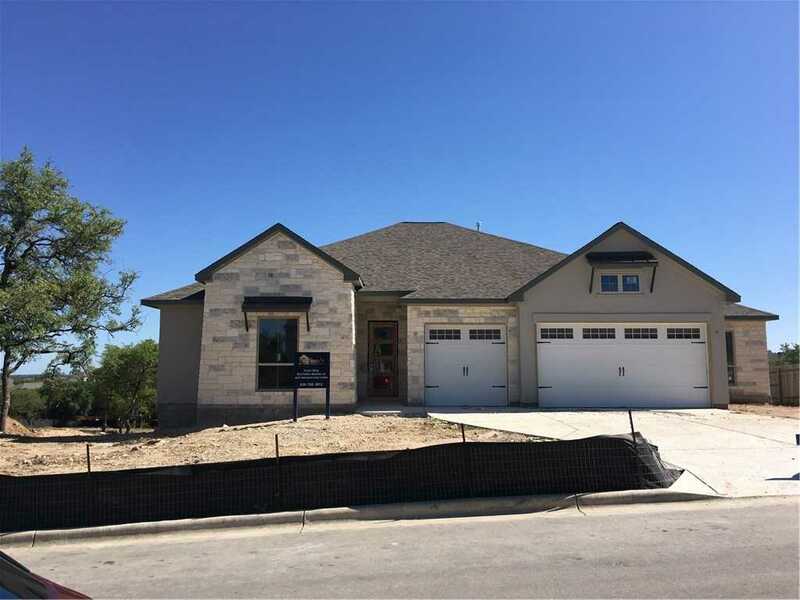 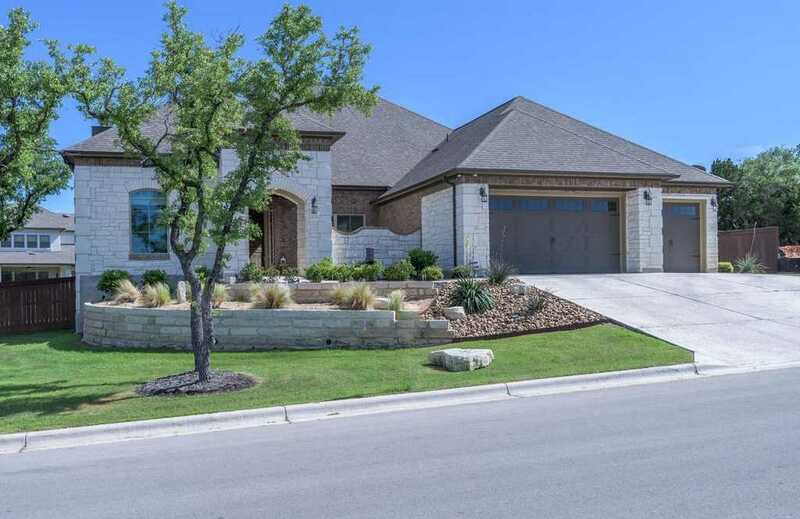 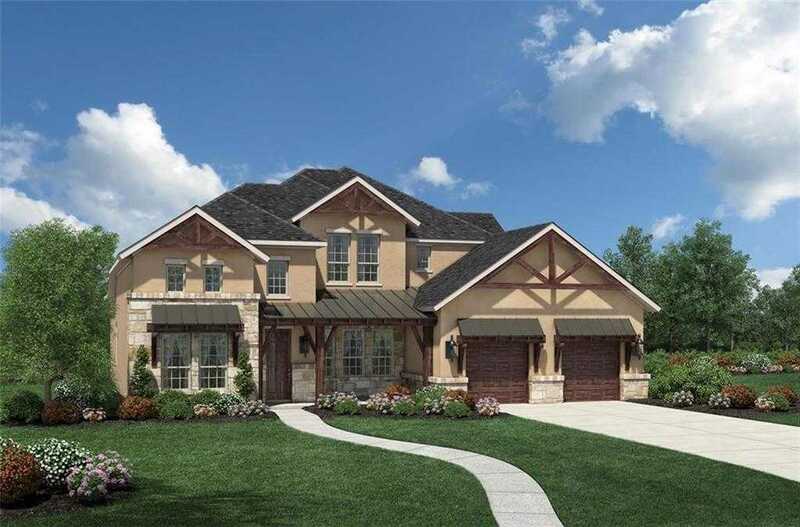 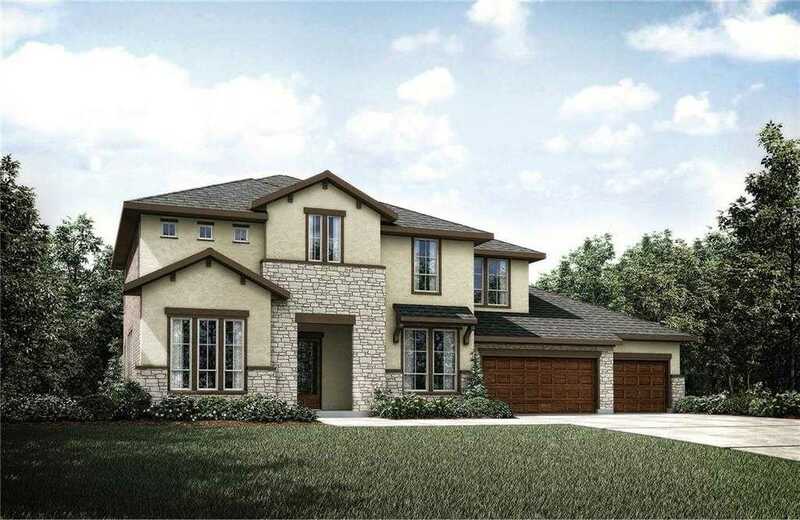 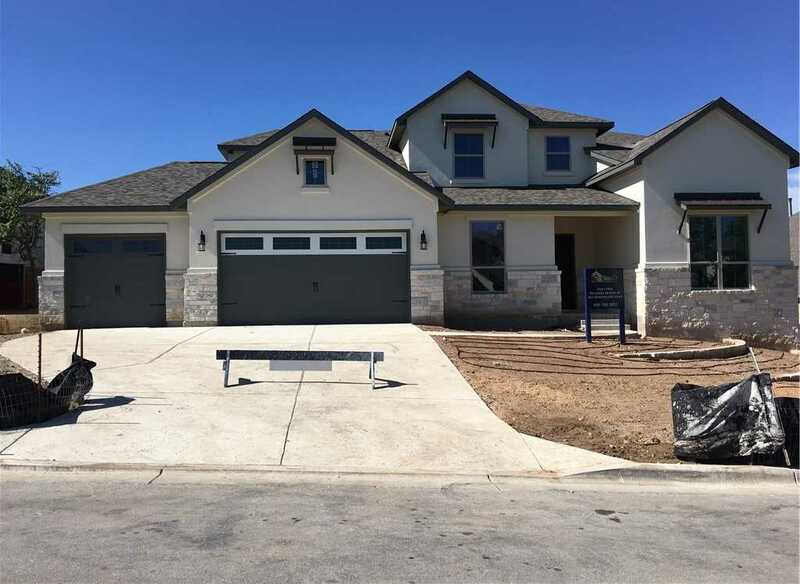 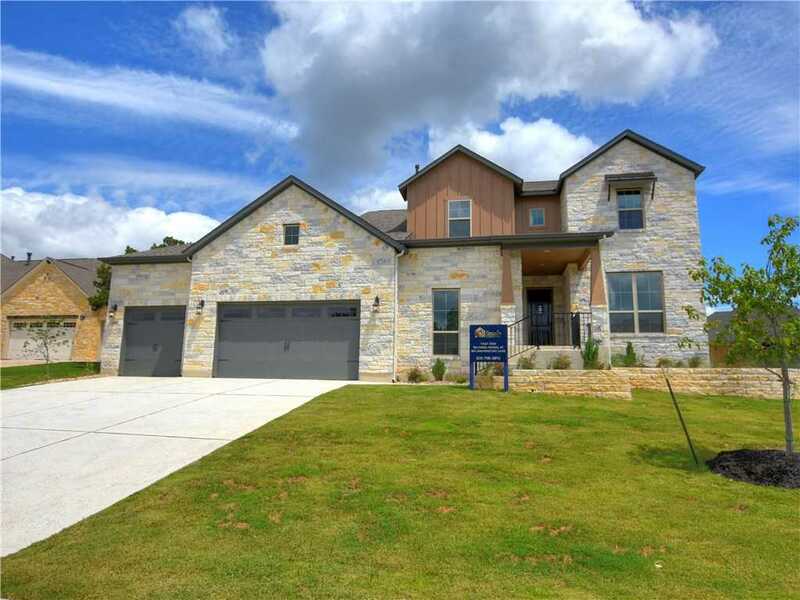 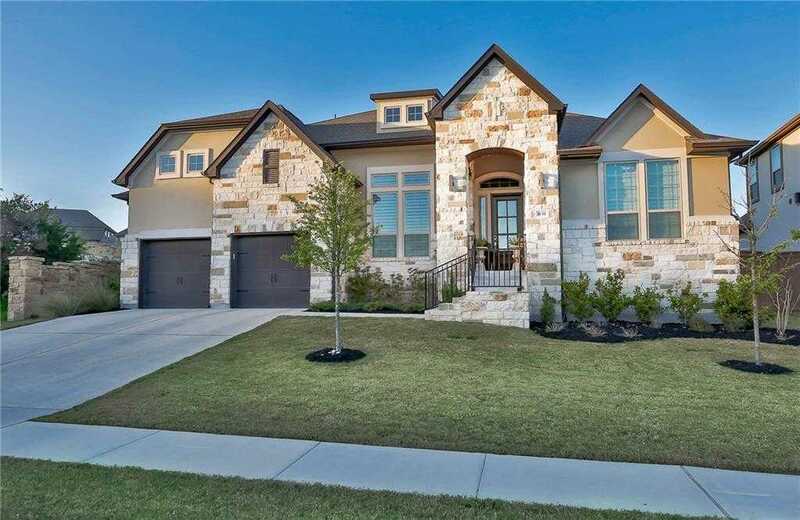 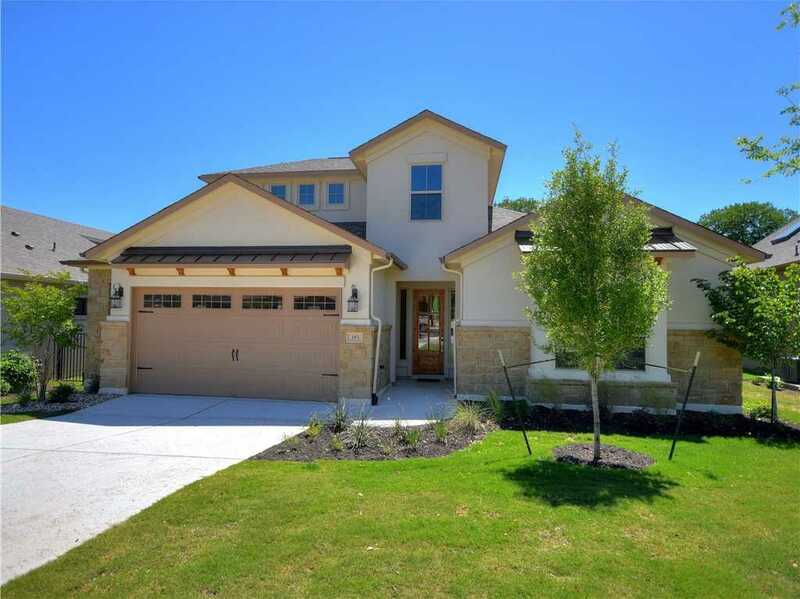 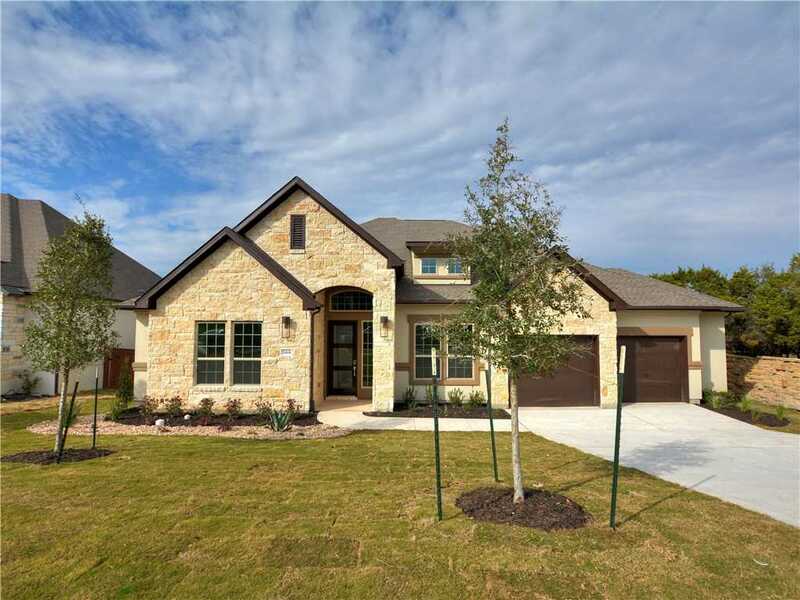 Homes are nestled on 1,600 acres of wooded greenbelts with spectacular views of the Hill Country. 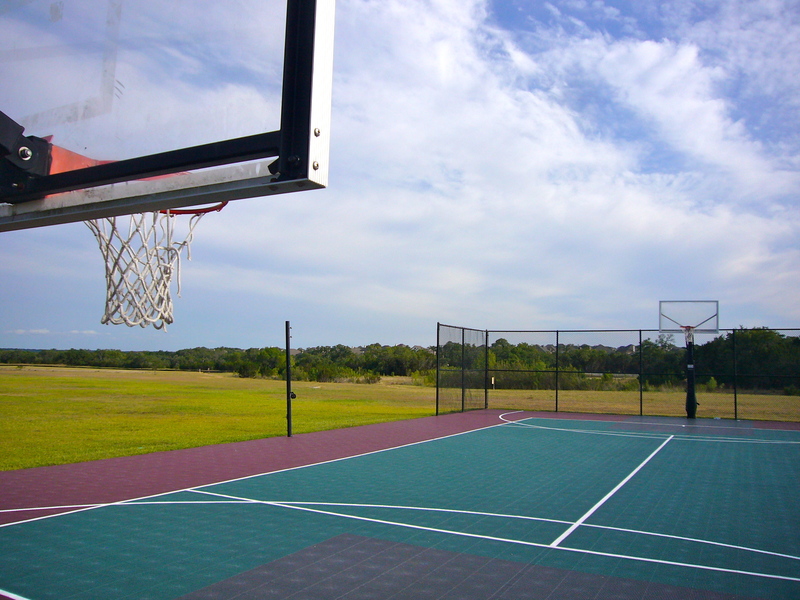 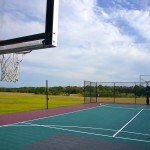 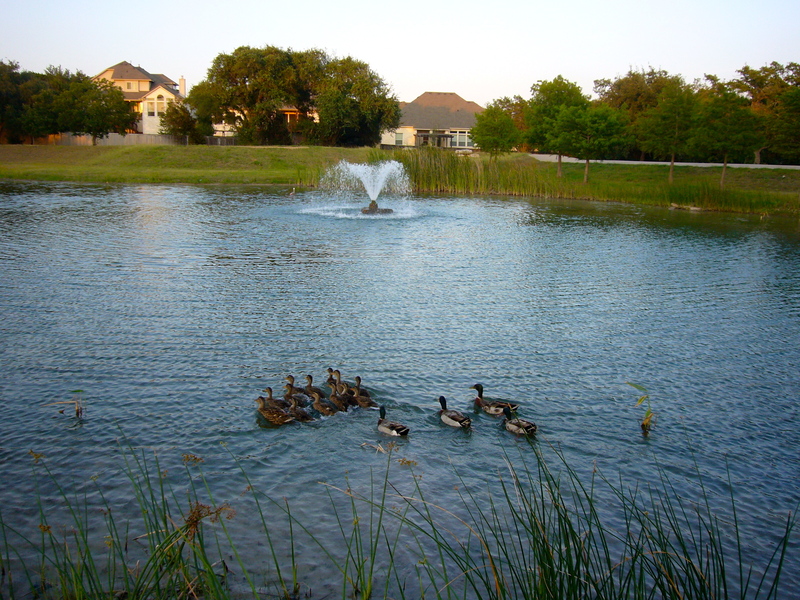 The community provides a family-friendly atmosphere that attracts many homeowners. 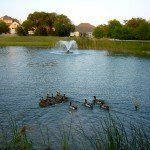 It's a perfect balance of home, community and outdoor living.